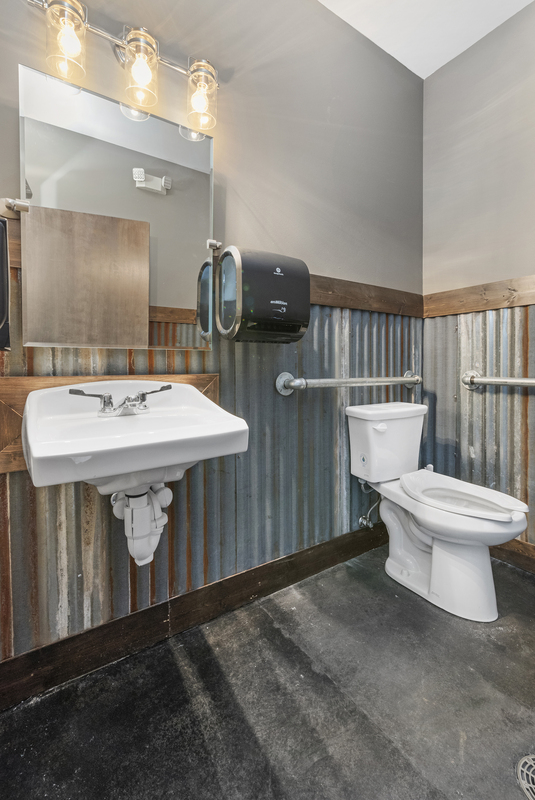 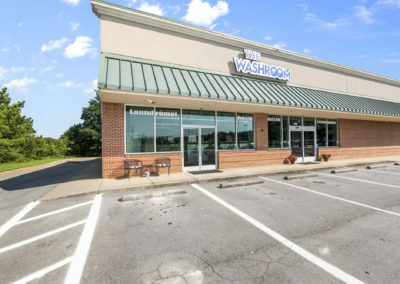 Welcome To The Washroom, LLC! 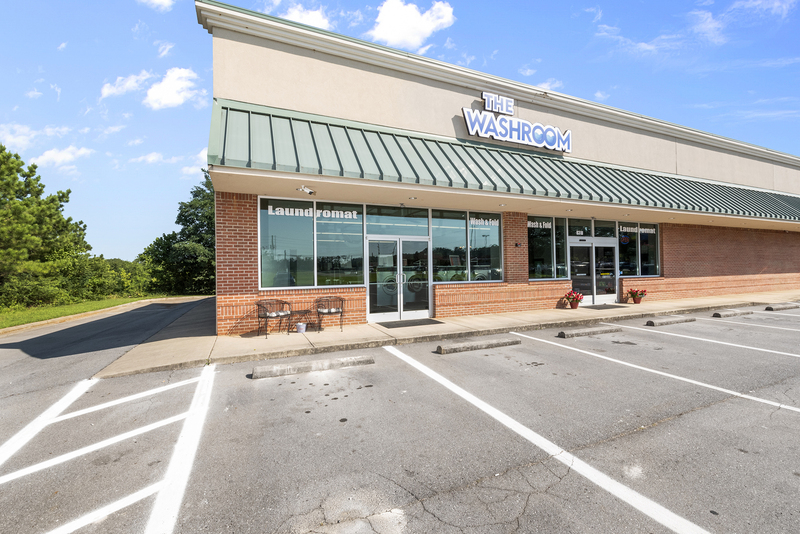 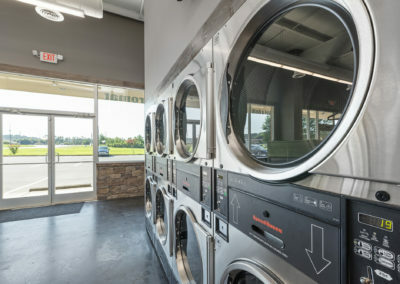 Our Laundromat is a great place to do your laundry! 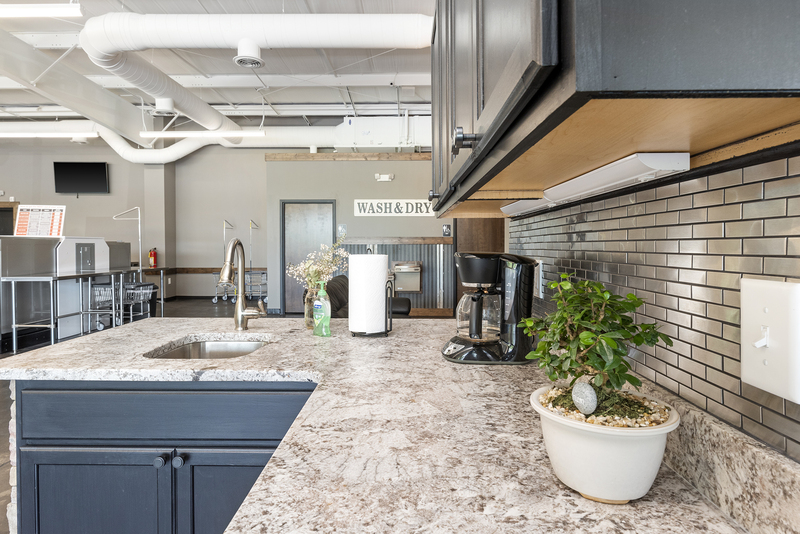 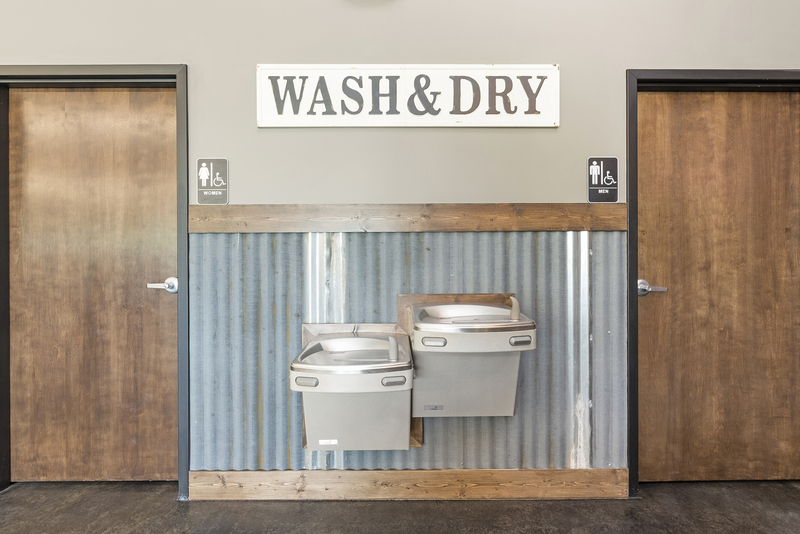 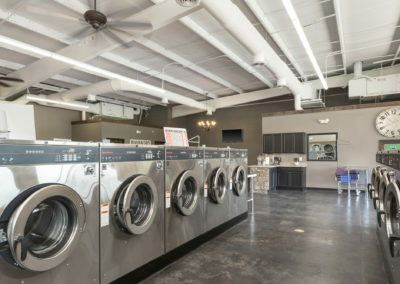 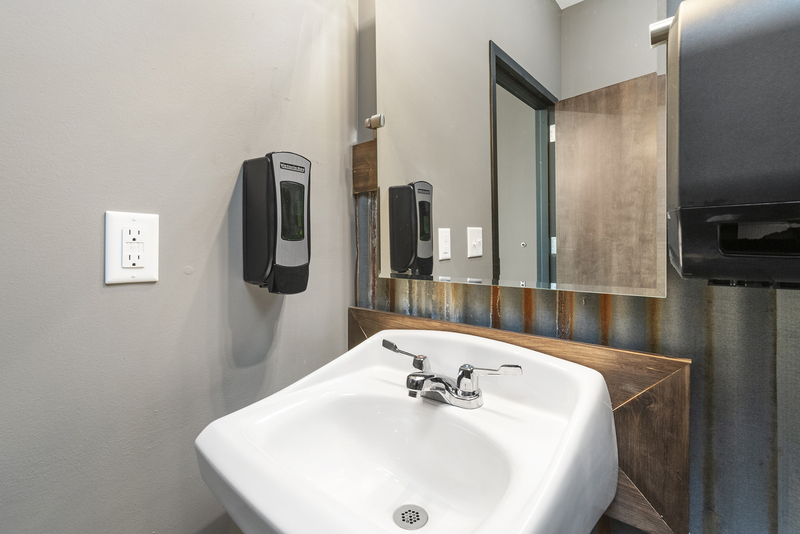 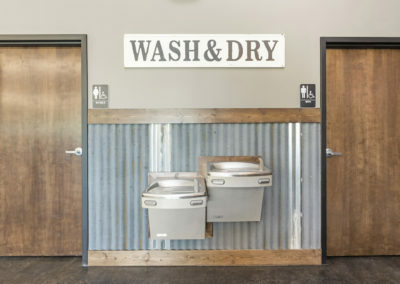 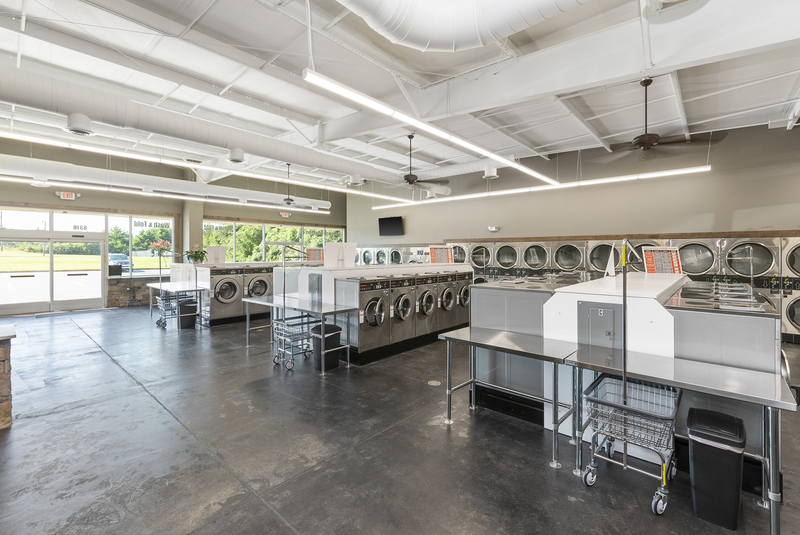 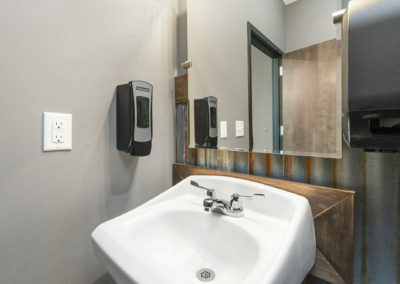 It’s friendly, fully attended and equipped with new, Hi-Tech, Speed Queen coin washers and dryers, also offering HUGE washers, with large 80 lb capacity, which use less soap and give cleaner and faster washes. 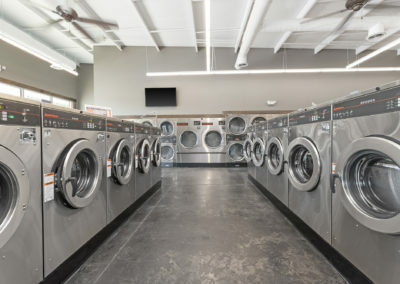 We also offer a wide variety of capacity washers, the standard 20 lbs capacity, 40 lb capacity, 60 lb capacity and 80 lb capacity machines. 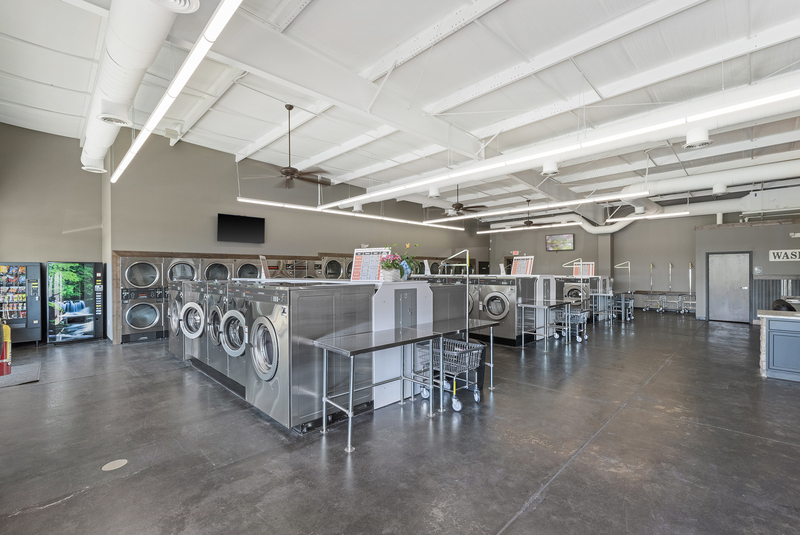 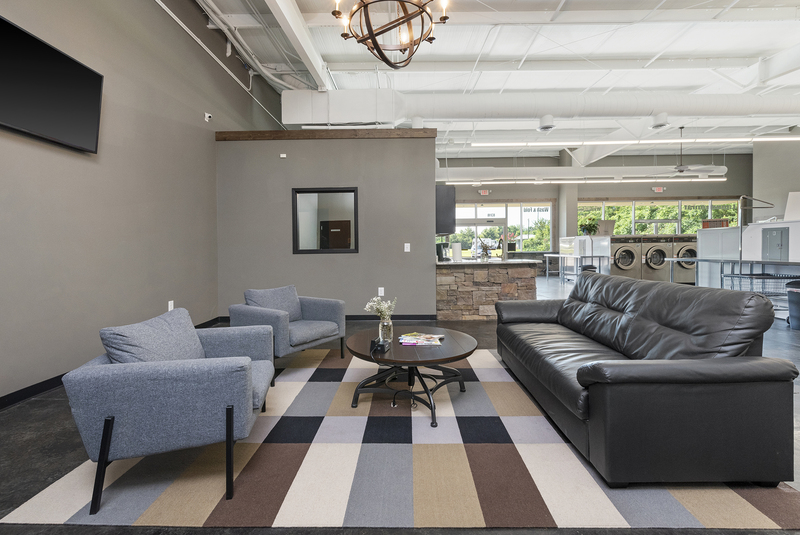 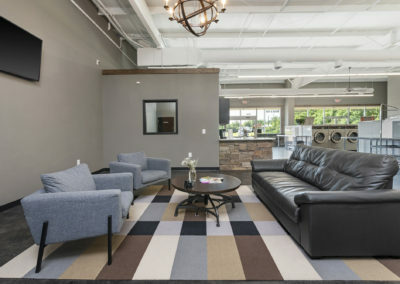 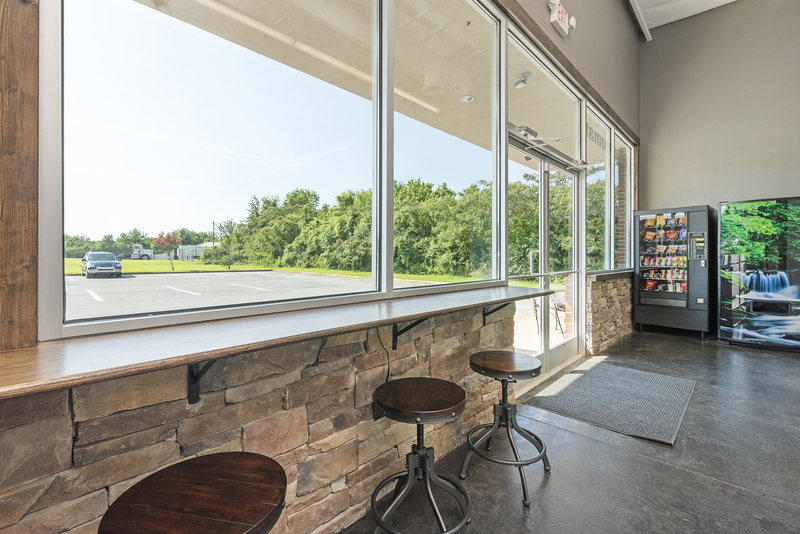 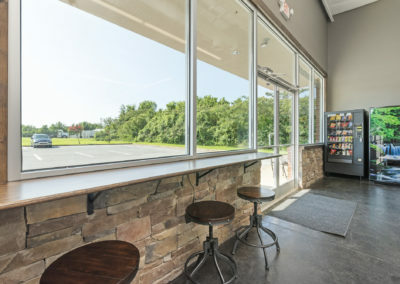 Come in and experience a new modern, air conditioned laundry with Flat Screen TVs and Free Wi-Fi. 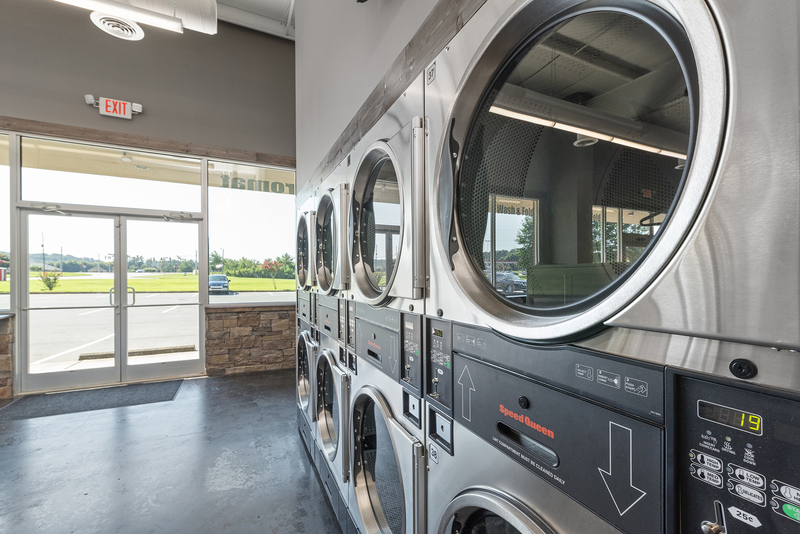 We offer a wash-dry-fold service where you spend 2 minutes to drop off your laundry and 2 minutes to pick it up. 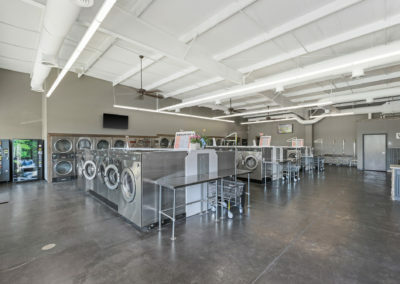 Usually can offer same day service. 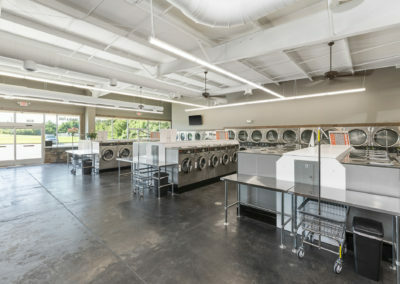 Coin washer and dryer, Kiosk(coming soon) and our Speed Queen mobile APP using credit card or cash to load. 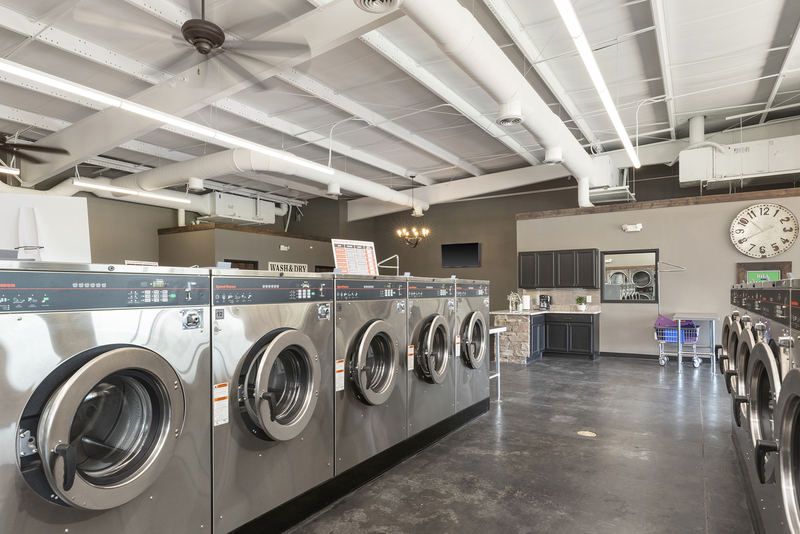 The Speed Queen App is a convenient, safe way to quickly pay for your washer or dryer right from your phone. 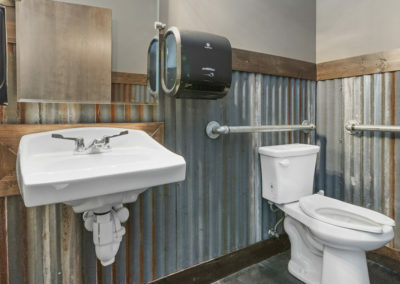 No more last minute trips to get quarters from the store. 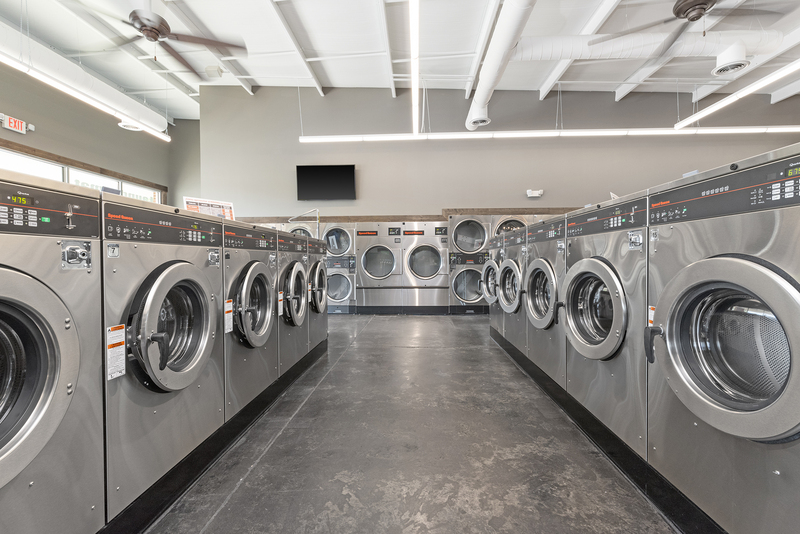 Pick a location, select a machine, pay right from your phone and you are ready to go!